Exclusively made for The Oxford Blues Ice Hockey team. 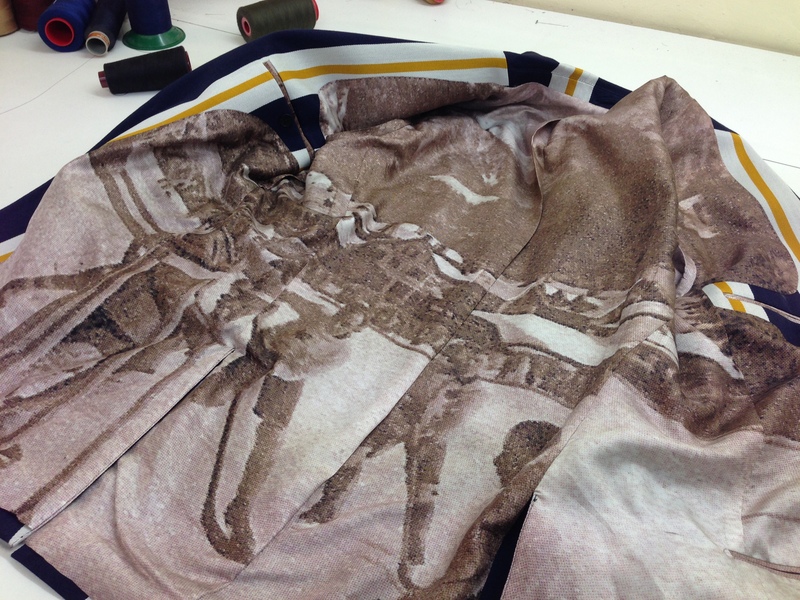 We had to make the cloth from the archives of 1885 combined with a old photo of the team in 1805 we then screen printed from the old photo on to the lining. 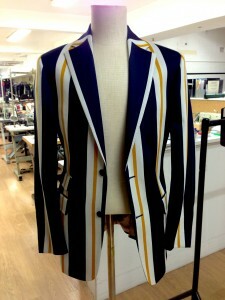 The Jackets were hand cut and the final stages everything was assembled by hand. 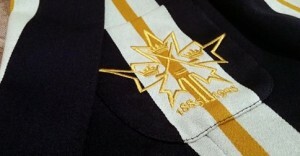 the embroidery was by Hand & Lock who cover a wide range of niche markets from Civilian and Military Regalia through to Ecclesiastical and Couture, specialising in bespoke, individually crafted embroidery. 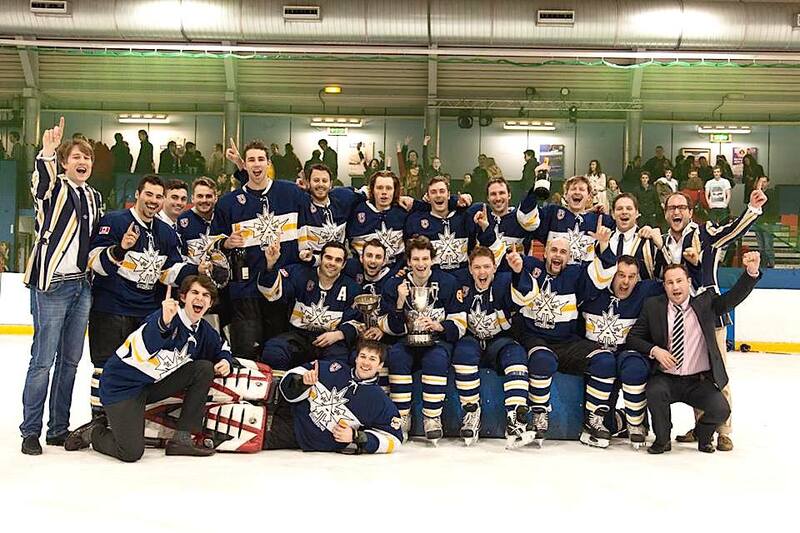 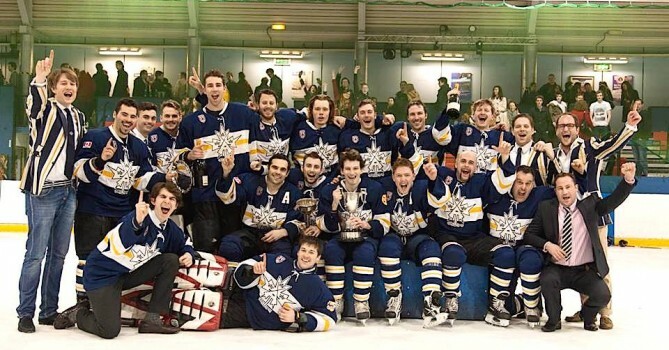 The Varsity Ice hockey dates back to the 1885, so it was very important that everything was correct. The end result was amazing to see. 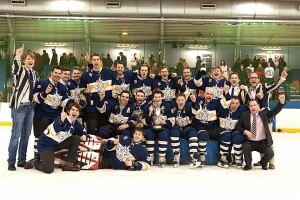 Plus the team Won their 94th Varsity game against Cambridge.